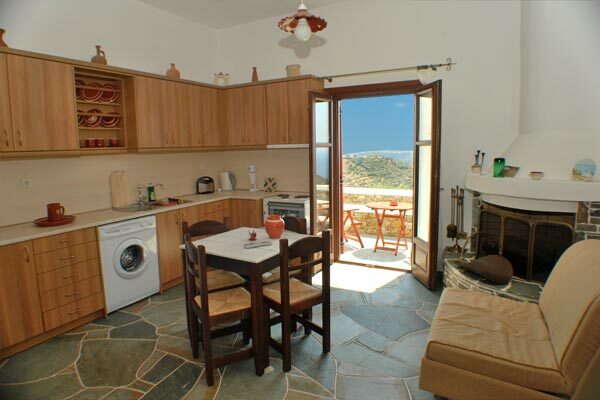 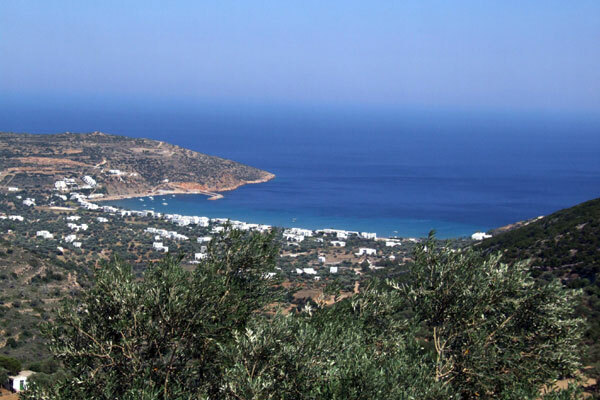 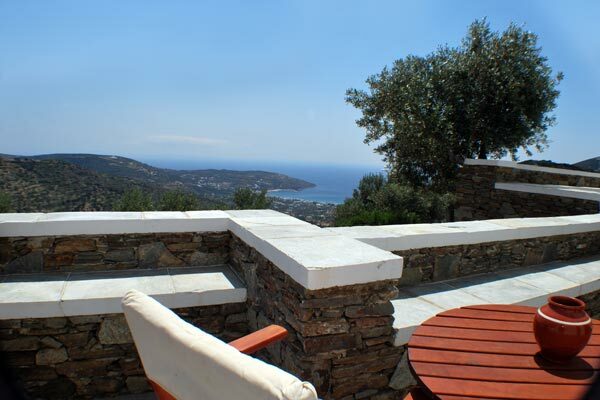 We have discovered the ideal location for the creation of our accommodation complex "Myrsini", just a bit before Vathy (3km), which is, according to many people, the best beach of Sifnos and 5km from the country of Sifnos, Apollonia. 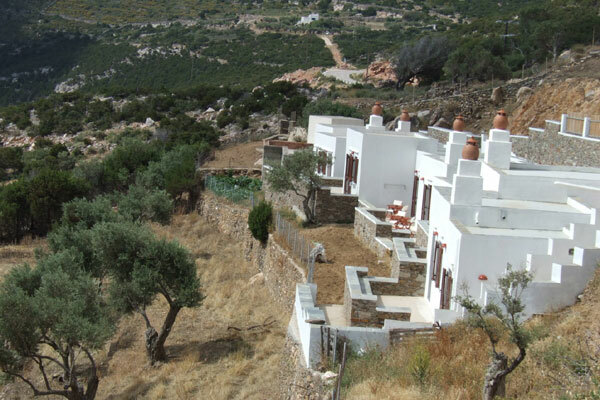 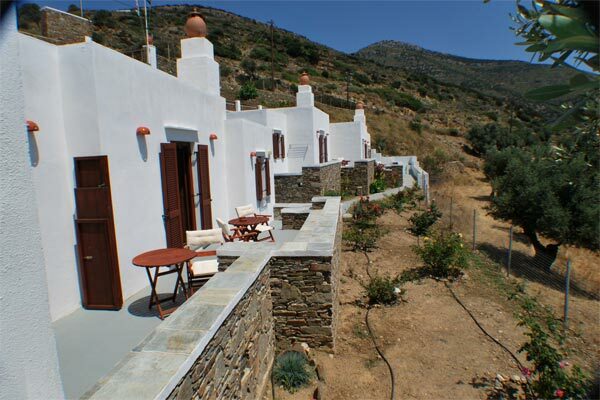 We have built our complex on a verdurous slope, next to a region of Sifnos that is included in the network “Natura 2000”, due to its uniqueness, in order to offer high quality services to our guests. 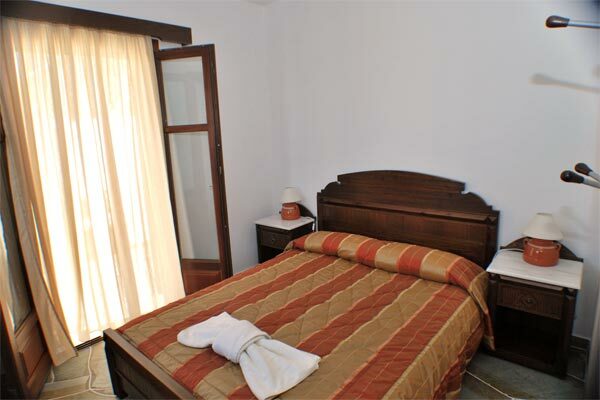 At "Myrsini", we have created spacious, fully equipped apartments, providing all the modern comforts to our guests. 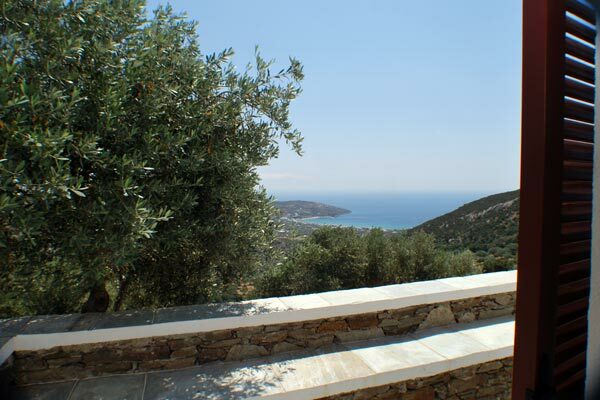 As well as with coffee, water and refreshments, a cool welcome to our guests.